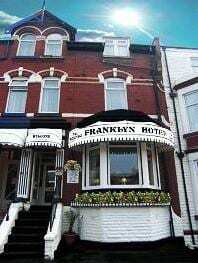 If you want to get the most out of your visit to Blackpool, it is extremely important to find comfortable accommodation within the town. 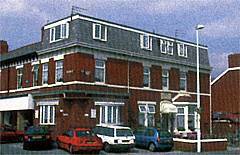 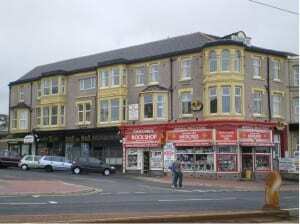 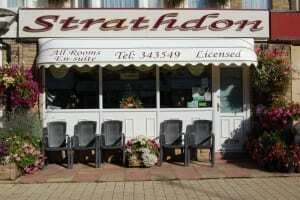 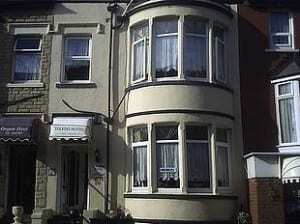 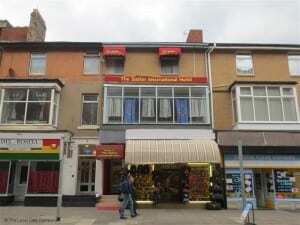 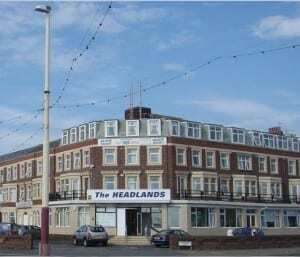 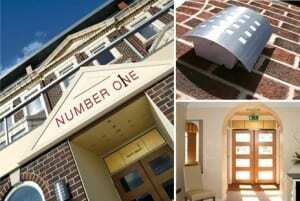 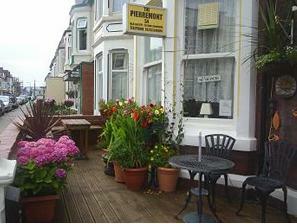 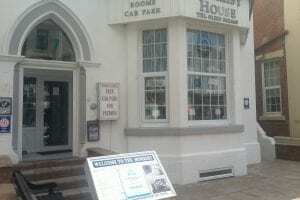 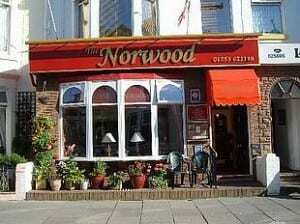 You can find Blackpool accommodation at various places like North Shore, South Shore, Promenade and Central Blackpool. 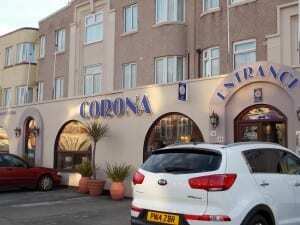 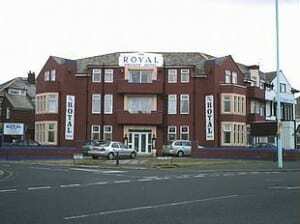 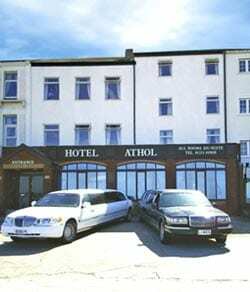 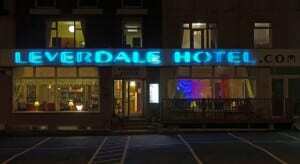 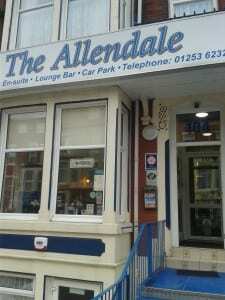 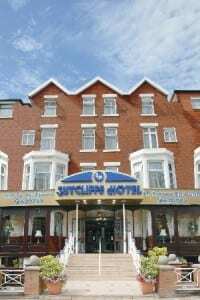 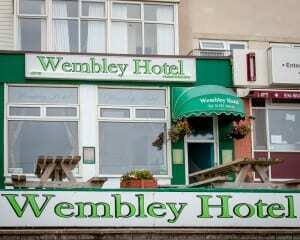 Check out our excellent range of hotels near central pier and make your holiday trip to Blackpool a memorable one. 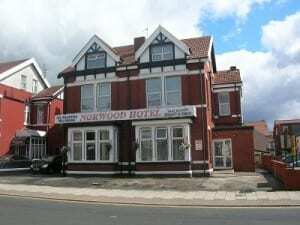 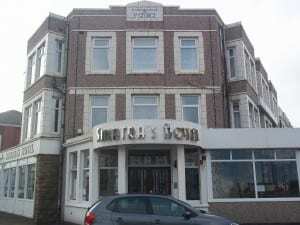 We provide huge savings on all kinds of accommodation in locations throughout Blackpool and you can use our simple search facility to find which of our hotels near to central pier provides meets all your needs. 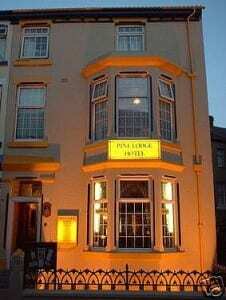 Whether you are enjoying a holiday with your family, friends or just alone then we have a list of the best and affordable hotels near the central pier for you. 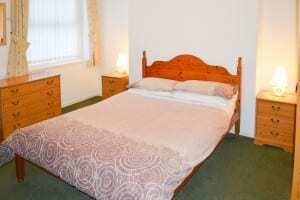 You can choose from a broad range of the best accommodation with family bedrooms depending on your requirements. 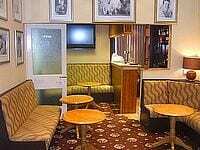 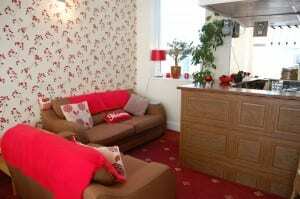 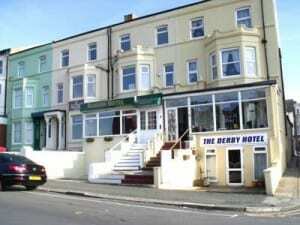 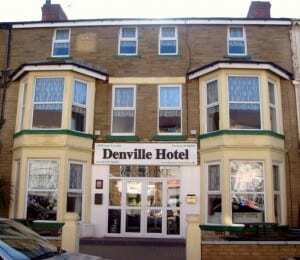 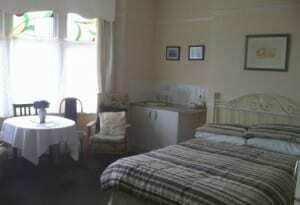 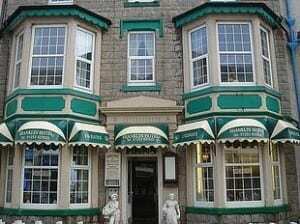 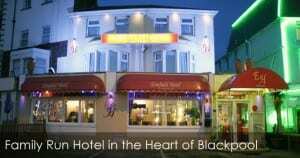 Blackpool Hotels are perfect to stay with your family, and you will enjoy all the comforts that you enjoy at home. 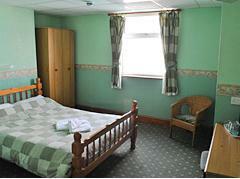 Some even let you bring your pets along with you so there is no need to worry about making other arrangements for your pet. 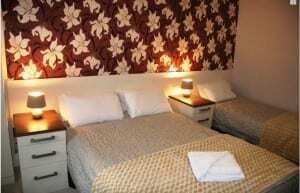 Some of our hotels are perfect for stag parties, hen parties or conferences too. 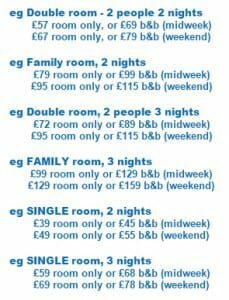 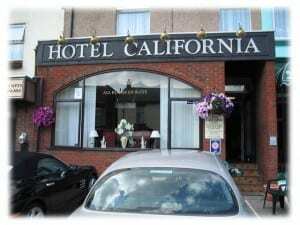 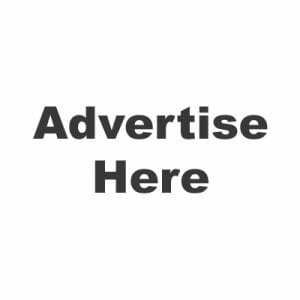 However, if you are worried about prices, then we list Blackpool hotels in all price ranges to suit your requirements and budget. 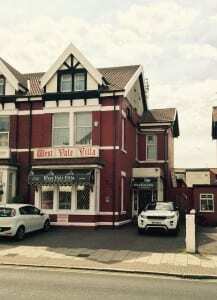 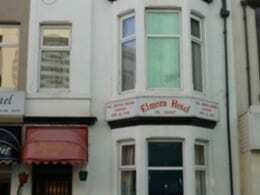 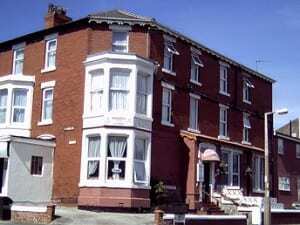 In the Summer, getting a Blackpool Bed and Breakfast can be time consuming as it is the time when most of the Blackpool B&B’s are fully booked. 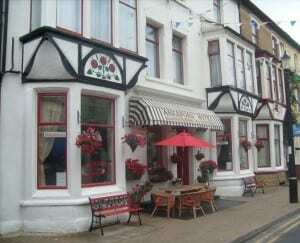 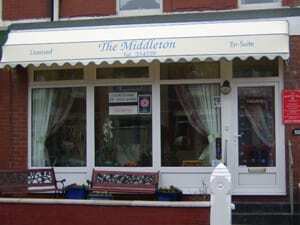 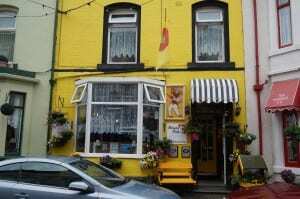 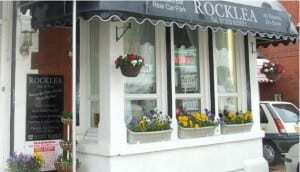 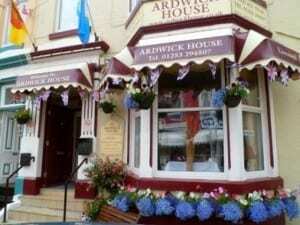 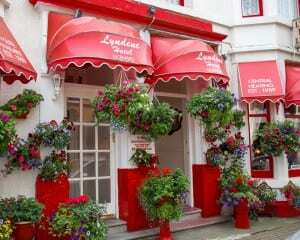 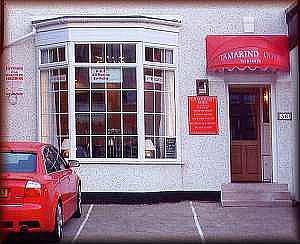 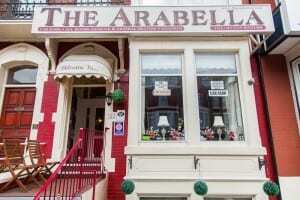 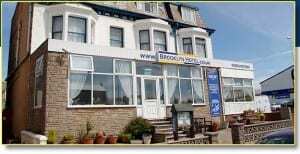 With our Blackpool B&Bs (Bed and Breakfast) search, you can find a range of bed and breakfasts in the town easily. 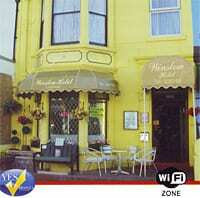 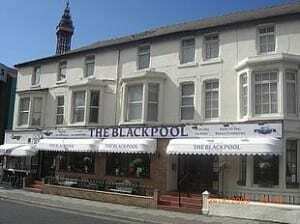 To ensure you get the Blackpool Bed and Breakfast, it is advisable to make your bookings in advance. 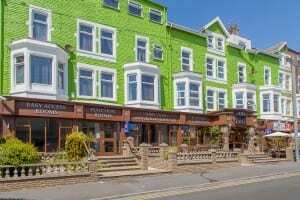 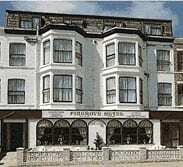 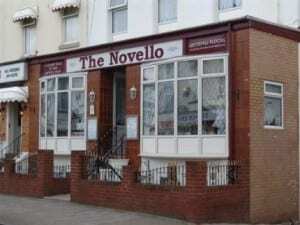 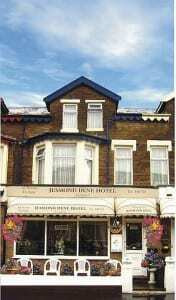 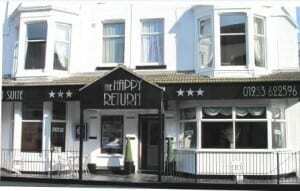 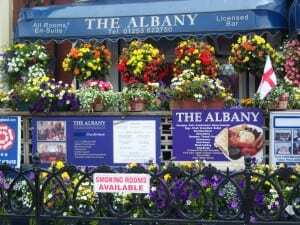 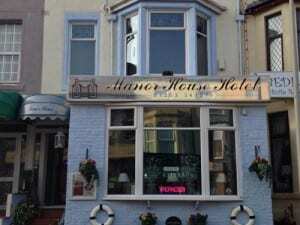 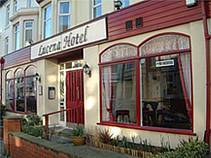 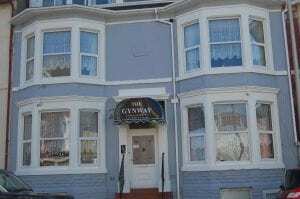 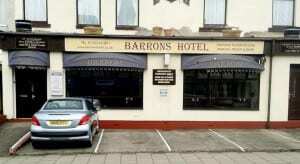 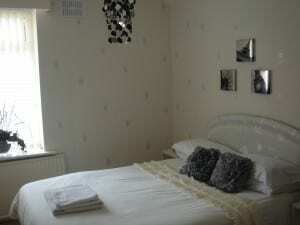 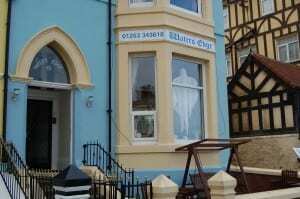 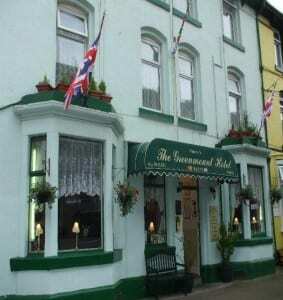 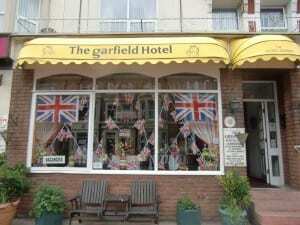 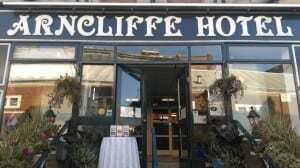 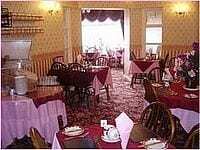 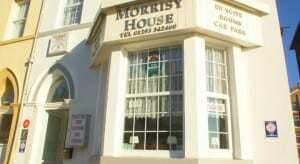 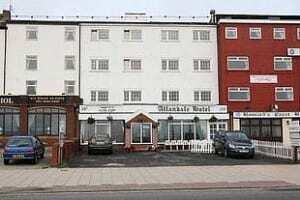 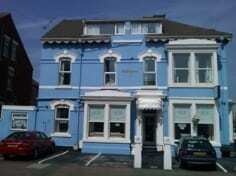 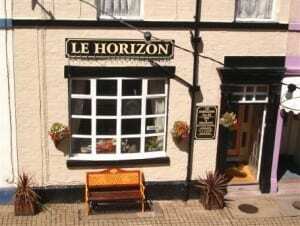 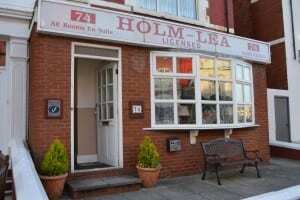 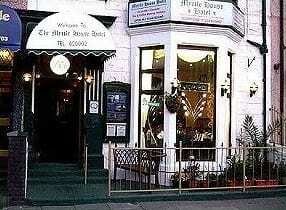 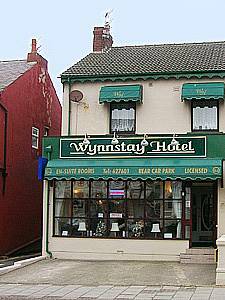 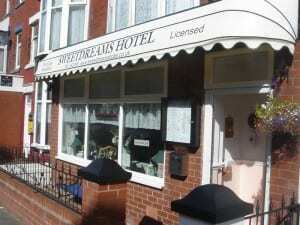 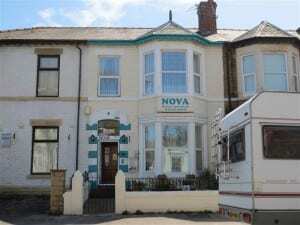 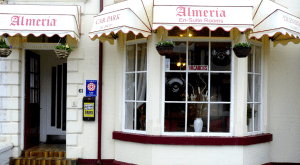 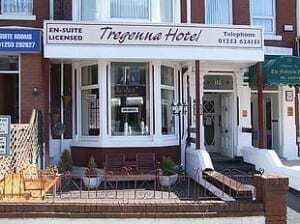 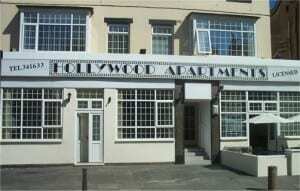 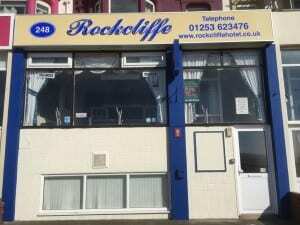 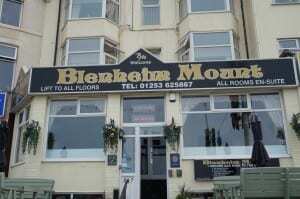 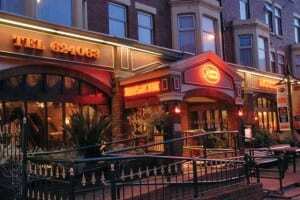 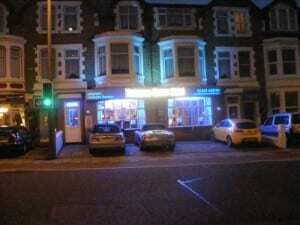 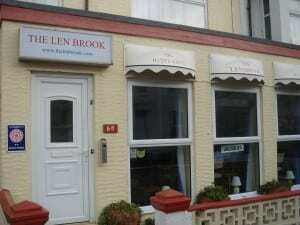 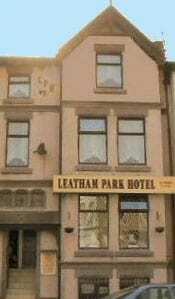 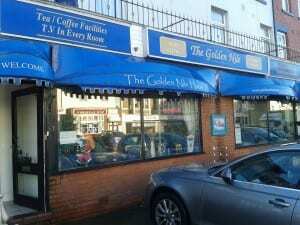 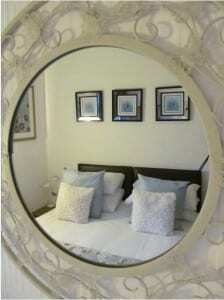 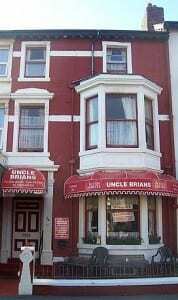 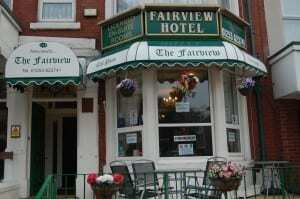 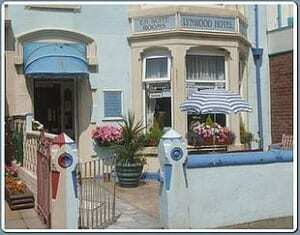 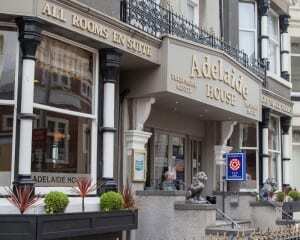 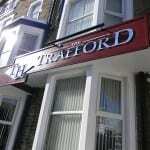 Our website provides comprehensive Blackpool hotels and bed & breakfast in different locations of Blackpool.